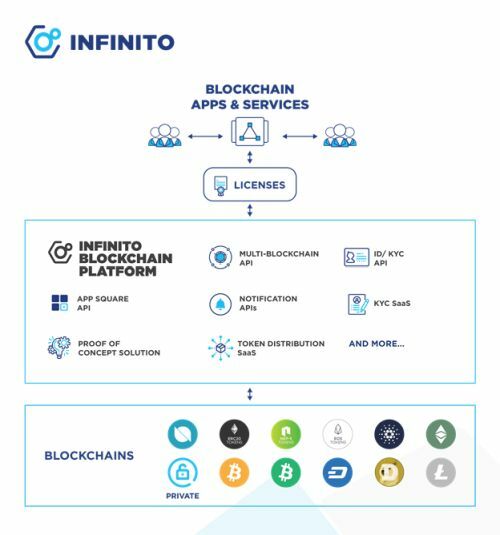 SINGAPORE, Jan 29, 2019 - (ACN Newswire) - Leading blockchain tech provider Infinito, who builds and operates Infinito Wallet, has just released a comprehensive blockchain platform for businesses and developers to seamlessly make use of a wide variety of blockchain-based functionality from one stop. 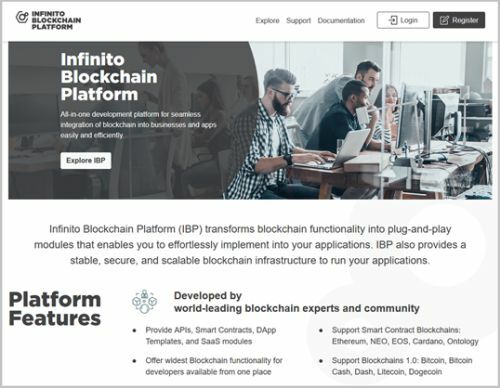 Officially called Infinito Blockchain Platform, or IBP for short, it enables easy development of decentralized apps using APIs. Businesses can also choose from various turnkey SaaS and solutions according to their needs. IBP aims to be the number one solution for anyone looking to integrate or build practical blockchain applications.